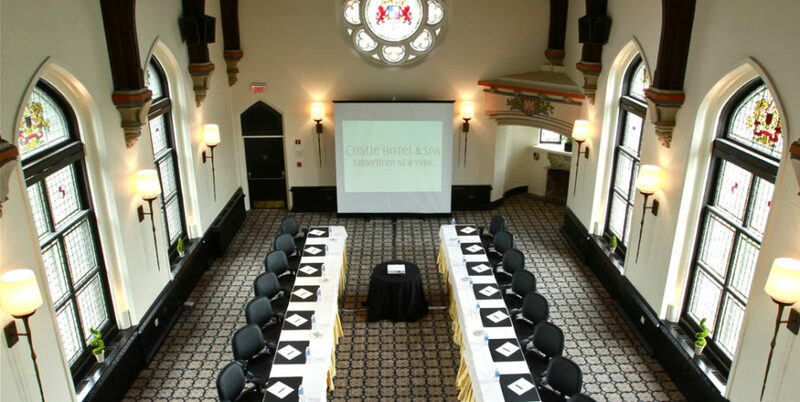 Conveniently located near Manhattan and Westchester corporate centers, Castle Hotel & Spa features over 3,300 square feet of efficient, comfortable and flexible meeting space in a distinctive setting. 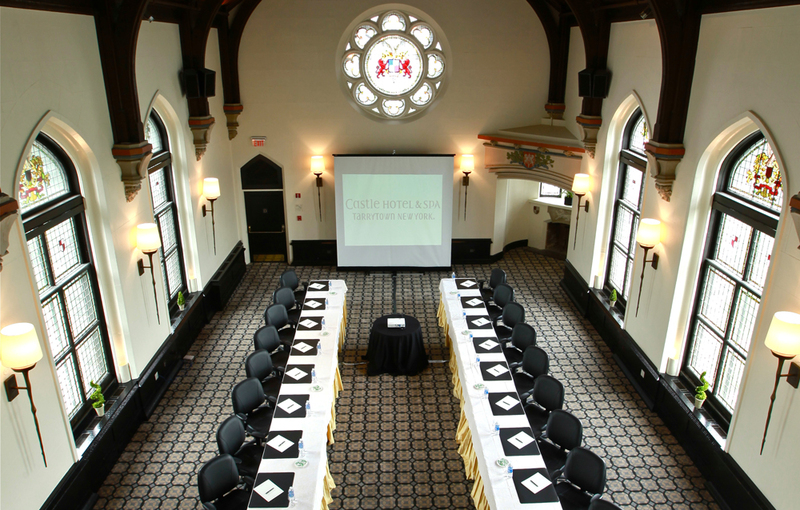 The Castle Hotel & Spa team excels at planning and executing corporate retreats and executive conferences. For more information about corporate meetings and events at the Castle, please contact one of our Sales Managers at (914) 524-6366, events@castlehotelandspa.com or complete the request form below.